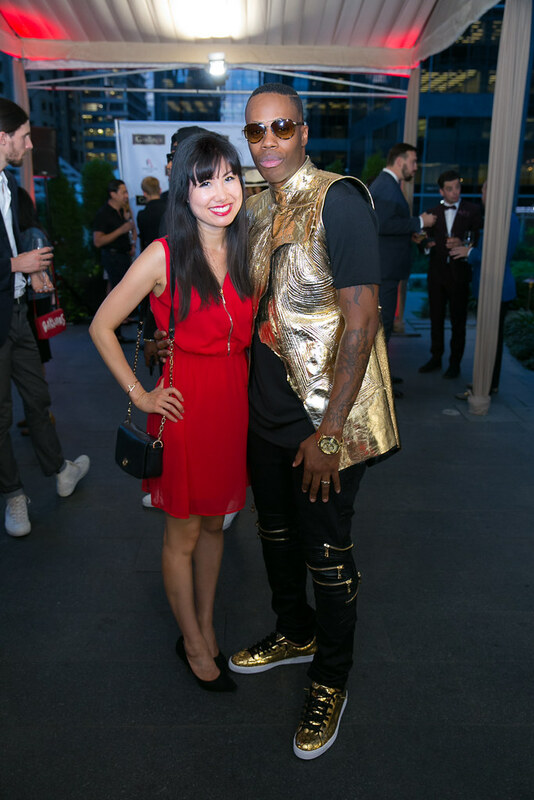 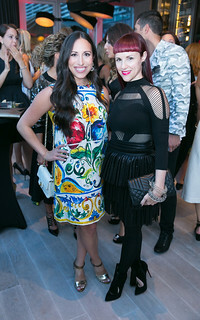 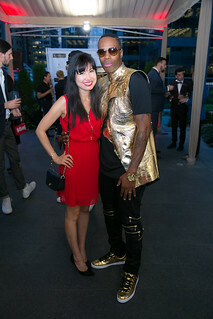 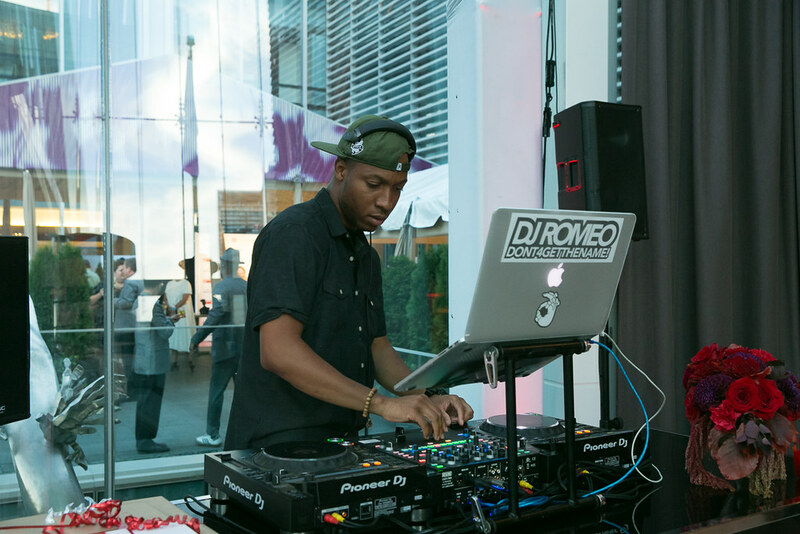 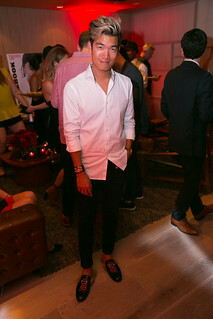 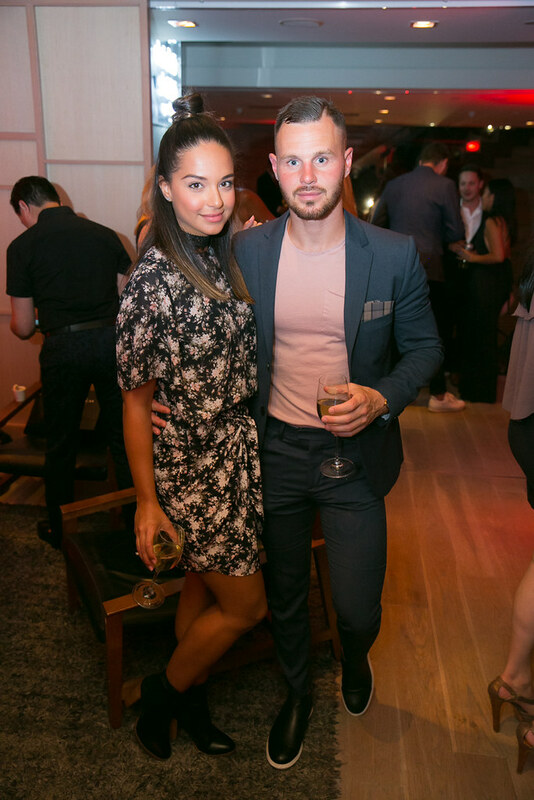 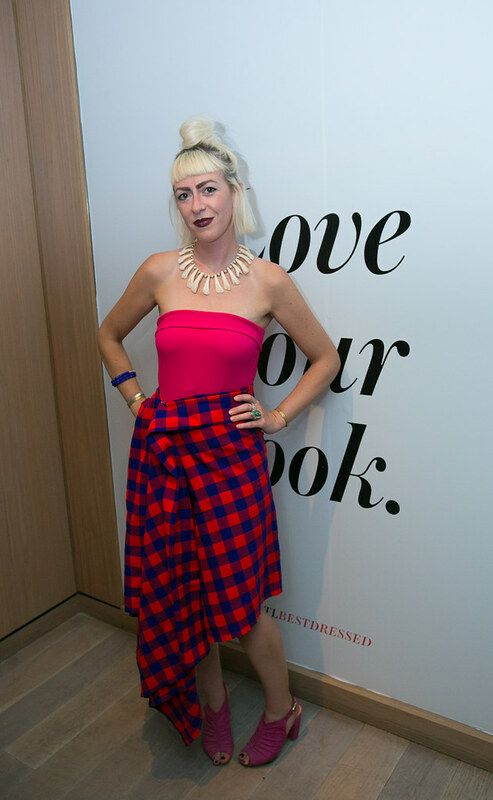 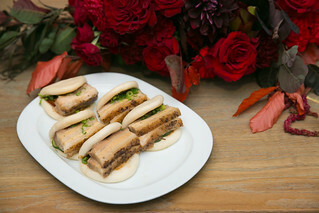 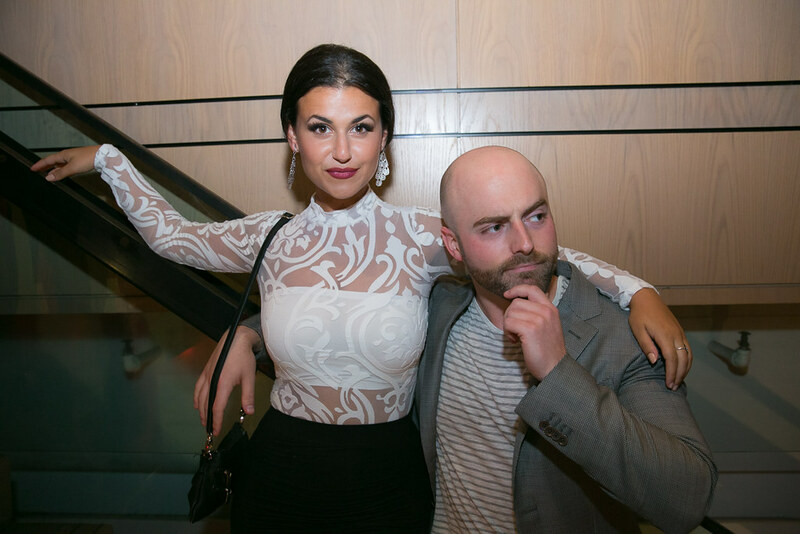 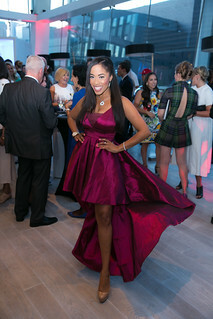 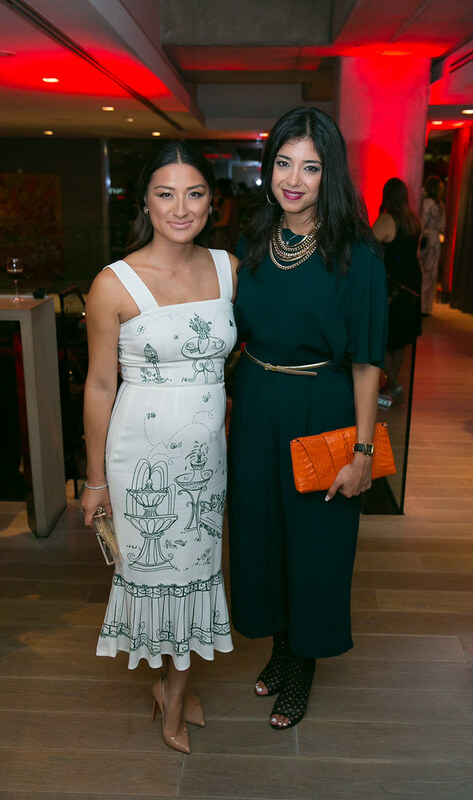 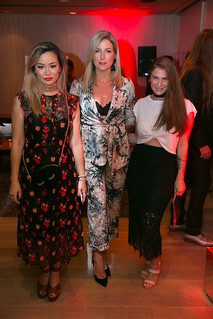 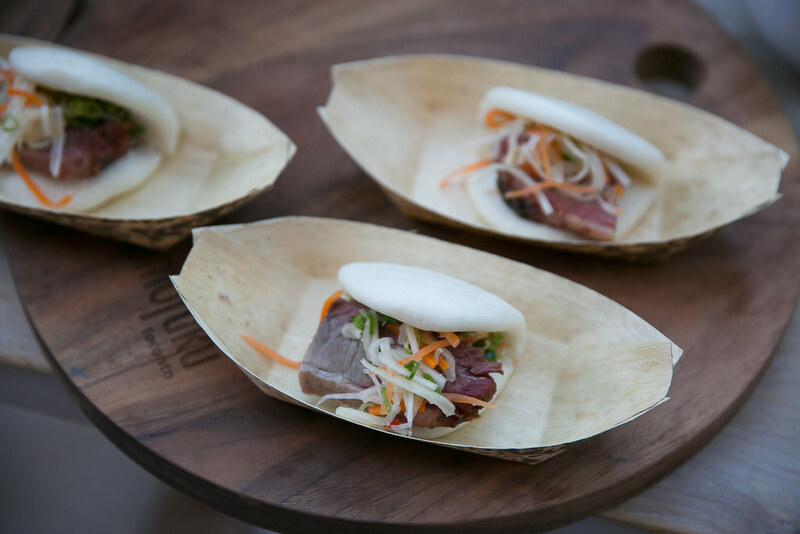 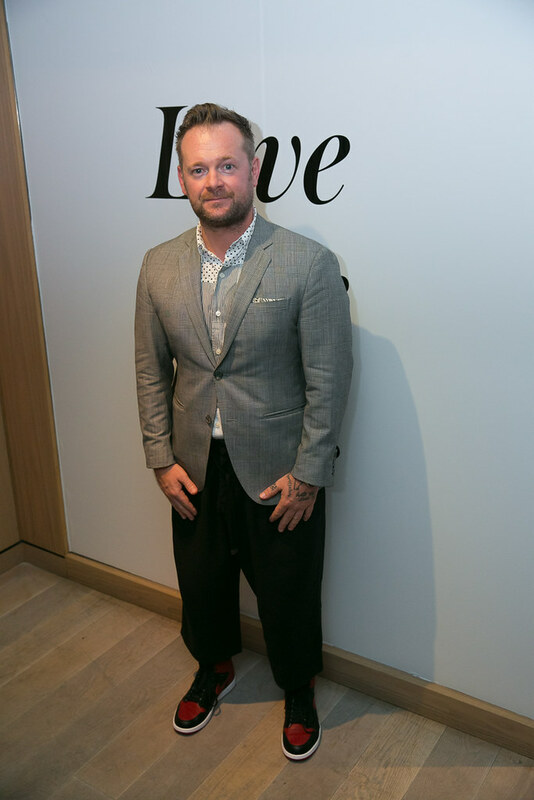 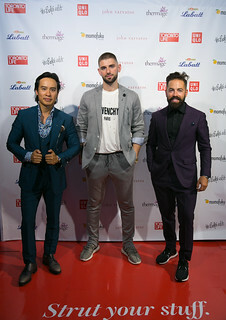 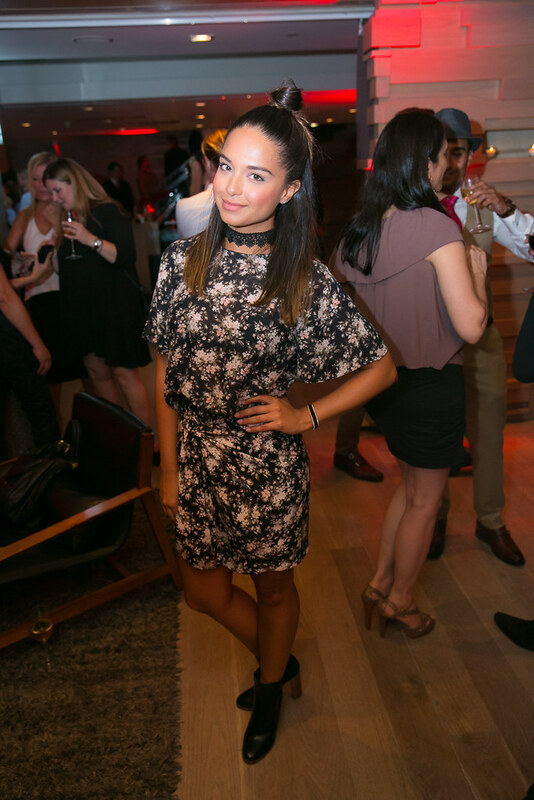 It was a stylish affair celebrating Toronto’s annual list of Best Dressed, this year on the entire three floors of Momofuku and sharing the connected Shangri-La Hotel terrace last evening on Sept 8th, 2016. It’s a glamorous who’s who party that happens every year during TIFF for the last 6 years. 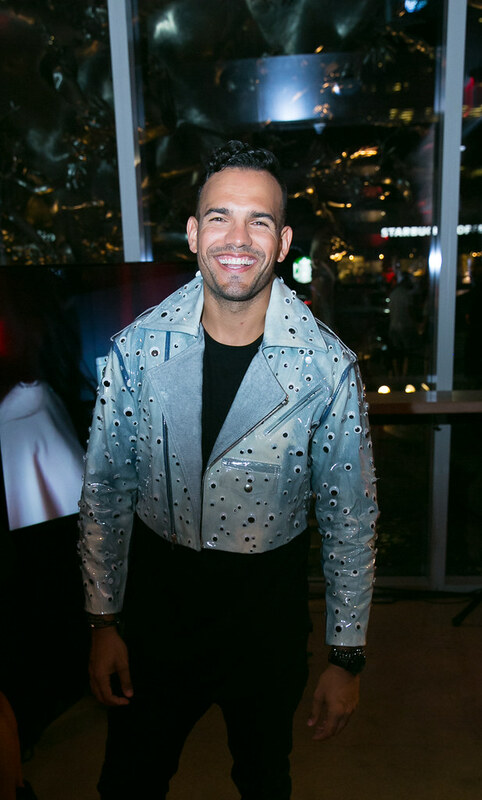 There was a fun video booth similar to Vogue’s “Manus x Machina” video booth made famous at the MET Gala. 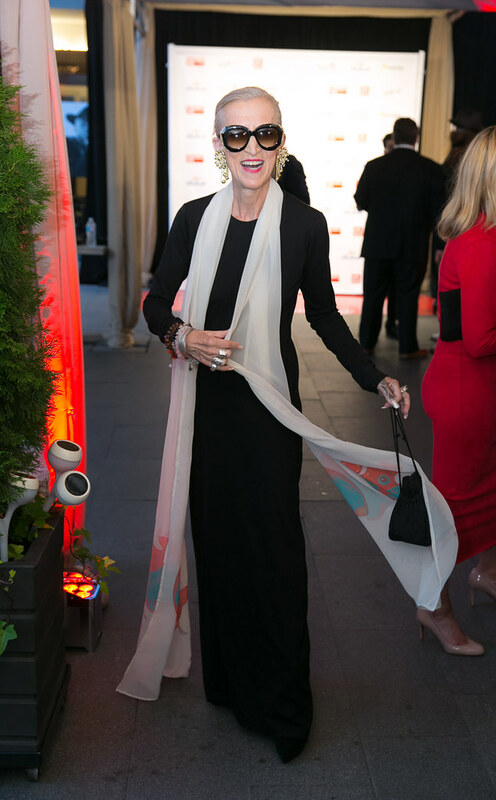 At 71 years of age, Judith Maria Bradley’s style really stood out to me. 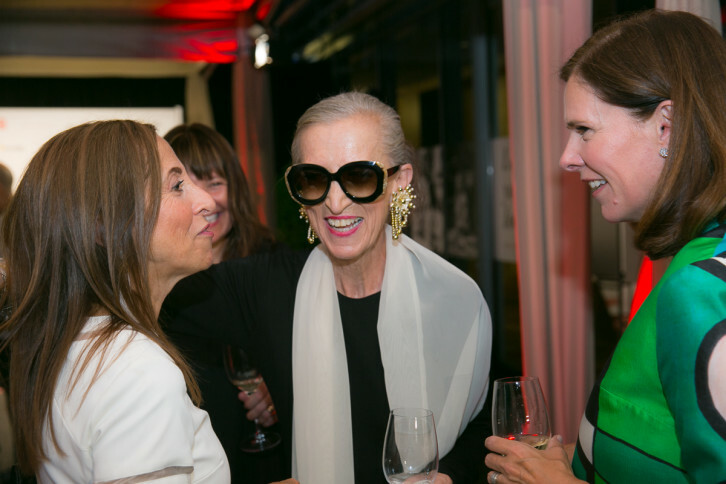 She only started modelling two years ago at the age of 69. It’s great inspiration that it’s never too late to improve your style at any age. Featured on the cover of the Toronto Life StyleBook special issue is rapper Jazz Cartier. 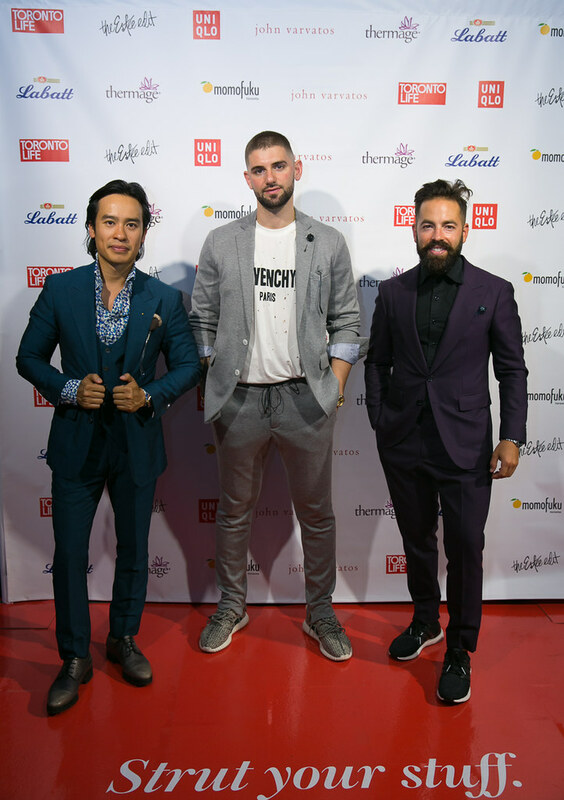 Check out the full list of 25 people selected for Best Dressed in the Toronto Life Stylebook at your local newstand. 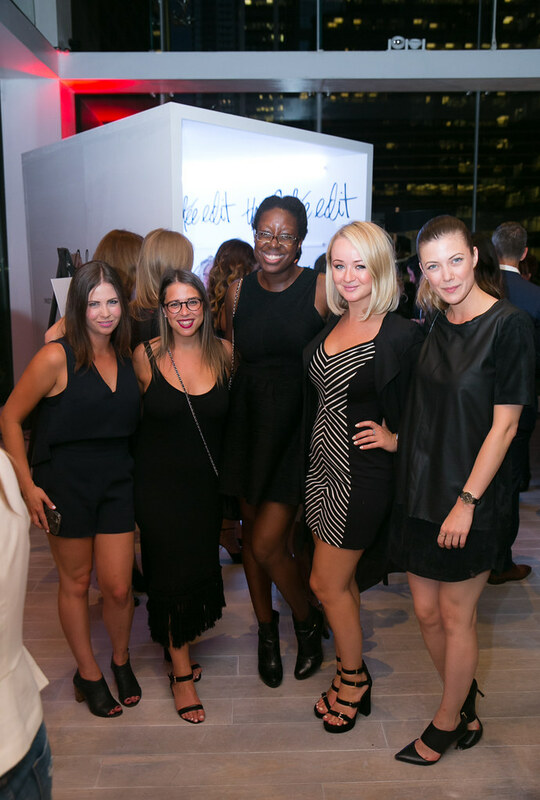 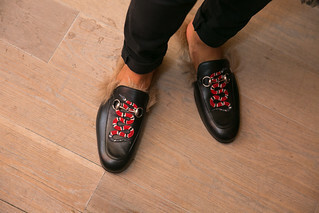 Also see Toronto Life Best Dressed 2015.